Looking back, Mr. Nuskind attributes his success to the fact that he has been a chief physicist for most of his professional career, and he has the ability to get the job done, give patients the best care possible, and help departments achieve expectations regarding implementing and acquiring new technologies. He first became involved in his profession after taking an introductory course in medical physics at the Georgia Institute of Technology. In his eyes, being able to apply his passion for physics to help eradicate tumors and help patients is a win-win situation. Mr. Nuskind received a master’s degree in health physics from the Georgia Institute of Technology in 1980. 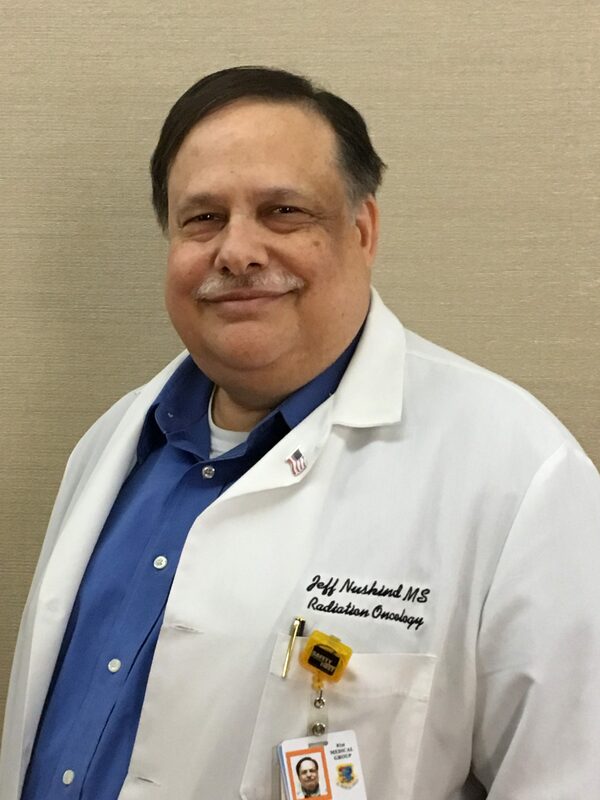 He is also board certified in therapeutic radiologic physics by the American College of Radiology, and he is a licensed medical physicist in the state of Florida. 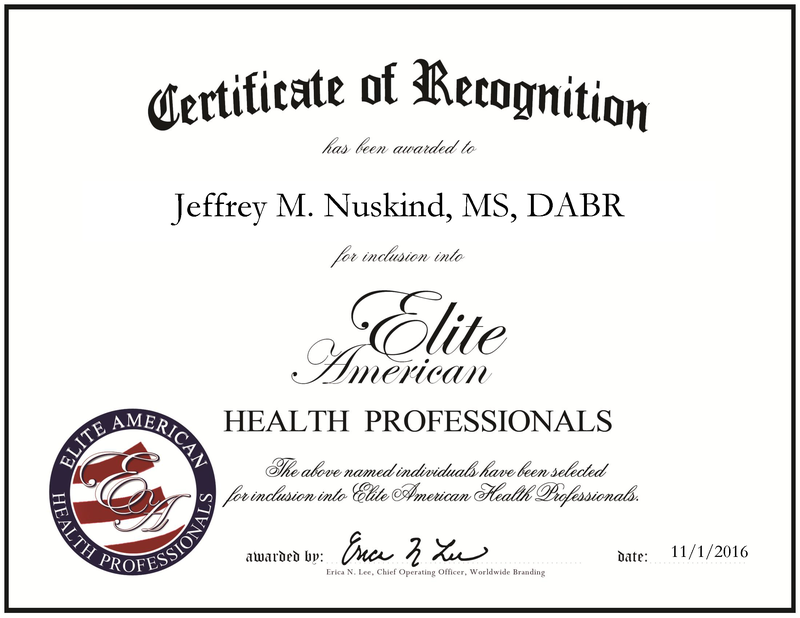 Furthermore, Mr. Nuskind has studied the principles and practices of gamma knife radiosurgery, and he even holds a commercial pilot’s license. In five years, Mr. Nuskind plans to continue in his profession and deliver the best treatment to his patients. This entry was posted in Radiology and tagged medical equipment calibration, medical physics, stereotactic radiosurgery, therapeutic medical physics, tumor eratication. Bookmark the permalink.